THE Big Lottery Fund in Northern Ireland announced today that it has awarded a £500,000 grant to The Detail’s new data journalism project. Our journalists have been building up expertise in data journalism for almost three years and to date have reported on key social issues including suicide deaths in Northern Ireland, domestic abuse, ambulance response times, welfare reform, dementia diagnosis, youth crime and educational achievement. Working with some of NICVA’s 1,100 members and other voluntary and community sector groups, we will analyse large datasets of information and plan to publish 30 major data-driven journalism projects online over three years. These will include written articles, video packages, interactive graphics and maps. The groups will work with us to identify topic areas to analyse. These are likely to include health inequalities, educational disadvantage, criminal justice (including youth justice) and deprivation. We will share our findings with the community and voluntary groups and the wider public through creative and innovative storytelling with strong, committed journalism at its heart. Training will be delivered across Northern Ireland at formal training sessions, master classes and lunchtime seminars. NICVA will develop and manage a data store for Northern Ireland and will also operate a help desk to assist the groups in using data as well as responding to requests for additional data. Launching in 2015, the project will be staffed by a Data Editor and Video Journalist at The Detail working alongside a Project Co-ordinator, Community Statistician and Web Developer at NICVA. The Detail’s editor, Steven McCaffery, said: “Journalism is about empowering people with information. This project will ensure that our data journalism can help the voluntary and community sector to better understand and voice the needs of people and communities. “Our award winning reporting has shed light on important subjects. By connecting our data journalism to organisations working at community level it can become a tool to be used to benefit the lives of people across Northern Ireland. NICVA chief executive Seamus McAleavey said: “We know that the community and voluntary sector could make better use of the huge amount of data that there is available, if they knew how to find and examine the data. “NICVA has been developing the sector’s skills in the use of data for some time. This project will help us extend that work so it reaches even greater numbers of people. “This project will give the sector those skills, and they can then use the information to identify gaps and plan better services, leading to better outcomes for the people they work with. 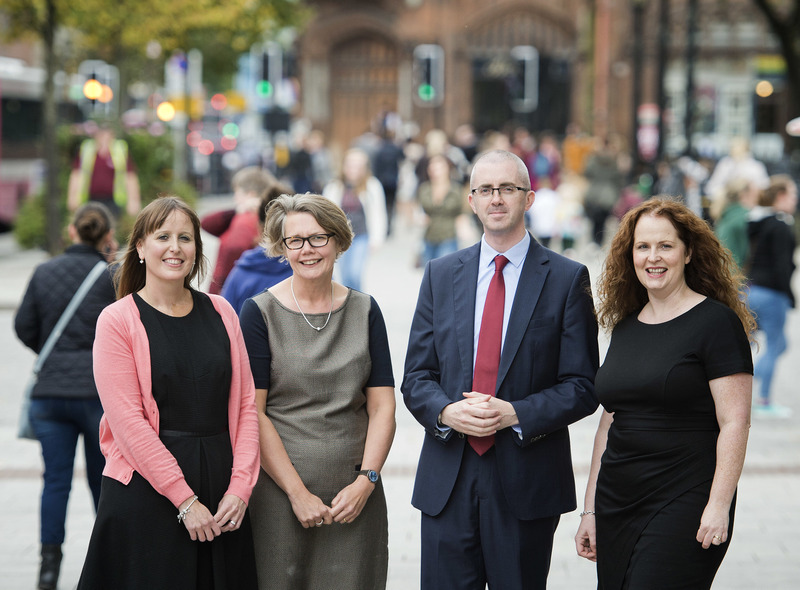 Big Lottery Fund NI Director Joanne McDowell said: “We are delighted to announce this grant to The Detail to deliver the Detail Data project.